A troll on Twitter accused Ariana of “milking” ex Mac Miller’s death on Friday, after Ari posted a tribute to her late ex. 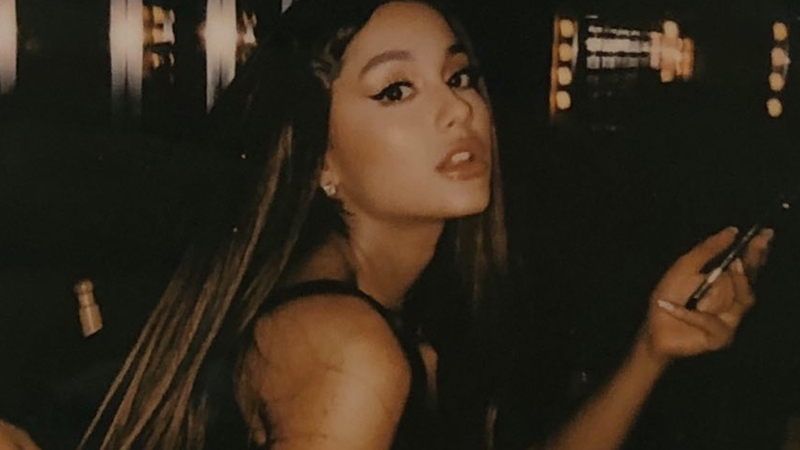 And the “Thank U, Next” singer clapped back on Saturday saying, “I pray you never have to deal with anything like this ever and I’m sending you peace and love,” she responded. Halsey saw Ari’s tweet and shared a message of support to the pop star. “ari the world could only dream of being as compassionate and gentle as you. And since ur being, as always, so classy and nice, allow me the honor of telling them to shut the f*** up,” she wrote. The “Sweetener” singer ended things out on social media on a positive note. Ariana’s heart always seems to be in the right place.